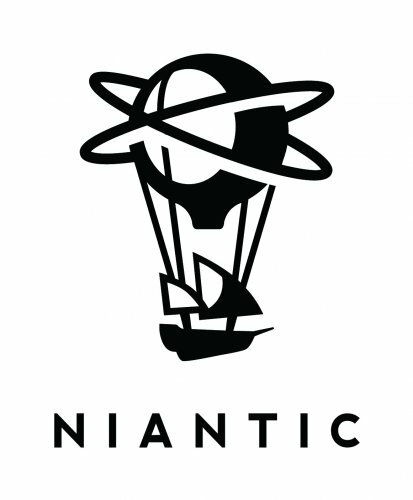 At Niantic, we’ve built the world’s only planet-scale augmented reality platform for current and future generations of augmented reality hardware. Our engineering team is tackling the hardest challenges in high performance cloud applications operating at massive scale, machine learning, computer vision, and augmented reality. We are building genre-de ning real world games that are moving an entire industry towards the future. Come join our world class team, and experience the joy of creating products and services that touch hundreds of millions of people — and help make the Earth the new game board.